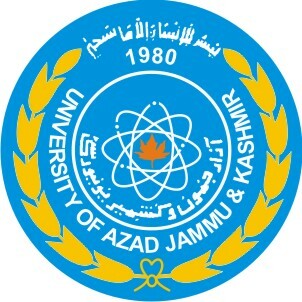 Muzaffarabad, Azad Jammu and Kashmir University Muzaffarabad has announced the AJKU foreign / international language course admission 2019 for January 2019. The students will note the last date for the registration and submission of admission fee is 04-02-2019. AJKU international language classes 2019 will be started from 06-2-2019.